In this short video click, Alex Zubarev reveals a quick success and business hack that virtually works every time in aspect of life; massive business growth hack but simple. Whether you are a startup, beginner entrepreneur or advanced, home, small or big business, this is the single most important thing you can do to hack your way to the best top 1% of the game. In recent times, entrepreneurship has become quite popular. The world economy is struggling because of advancements of new technology. You don’t have to. 1st step – Watch this video. 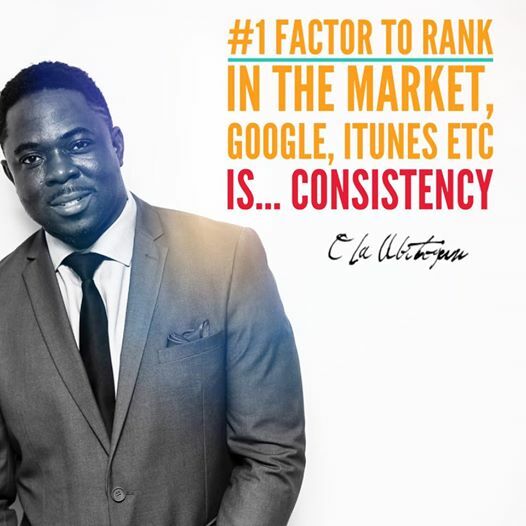 Ola “Tux” Abitogun is the Creator of myEmpirePRO & Empire Traffic Academy. He became a FULL TIME entrepreneur in October 2006.